Got big plans for the big game coming up? I tend to apply the ‘go big or go home’ philosophy to the whole event. Like to the point where I begin cooking as soon as I get up, and am usually finally finished by kick off. Every year I always say we’re going to go to one of our friend’s parties that we’re invited to, and Ill just bring one covered dish. Or something in the slow cooker. You know, keep things simple and just enjoy the company. Every year I end up back in my own kitchen, playing host to family & friends- and loving every minute of it. This year will be no different. My menu will feature some finger foods, that traditional dips and chips. Standard stuff, with one fun new addition. Bundt pan sandwiches! Specifically this Ham & Pimento Cheese Bundt Pan Sandwich and the one that started it all for us, the Cold Cut Bundt Pan Sandwich. 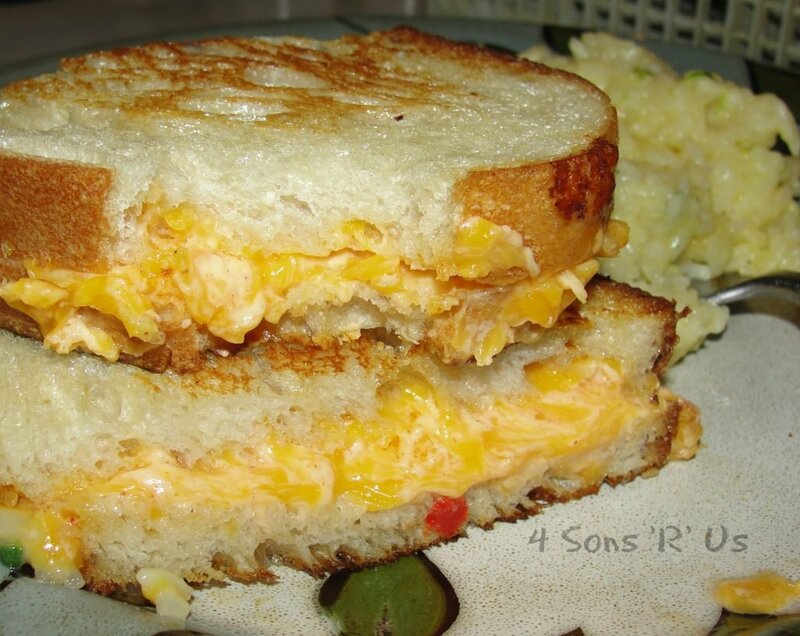 There’s nothing more Southern than your Mama’s recipe for pimento cheese. Everybody and their mother has one, and while they’re typically pretty similar- there’s always a little something that makes your family’s version shine a little bit brighter than all the rest. Naturally, Southern staples tend to overlap into all of our events and parties- this one being no exception. Instead of putting it out in a dish with crackers for dipping though, I decided to stir things up a bit by adding it to a sandwich. A sub sandwich, that thanks to my trusty bundt pan, couldn’t be any easier to make 100 % homemade. The Ham & Pimento Cheese Bundt Pan Sub Sandwich is as easy as it gets for throwing together a savory party appetizer that guests will go ga ga for AND is hearty enough for your biggest football fans. Layers of soft sub sandwich bread are piled high with your favorite deli ham, thinly sliced red onion, green leaf lettuce, juicy tomatoes, crisp bacon, and creamy Pimento cheese. Come to the game dressed to impress sporting your favorite team gear and a sandwich that’s as pretty as it is tasty. Now that’s what I’d call a win for everyone! 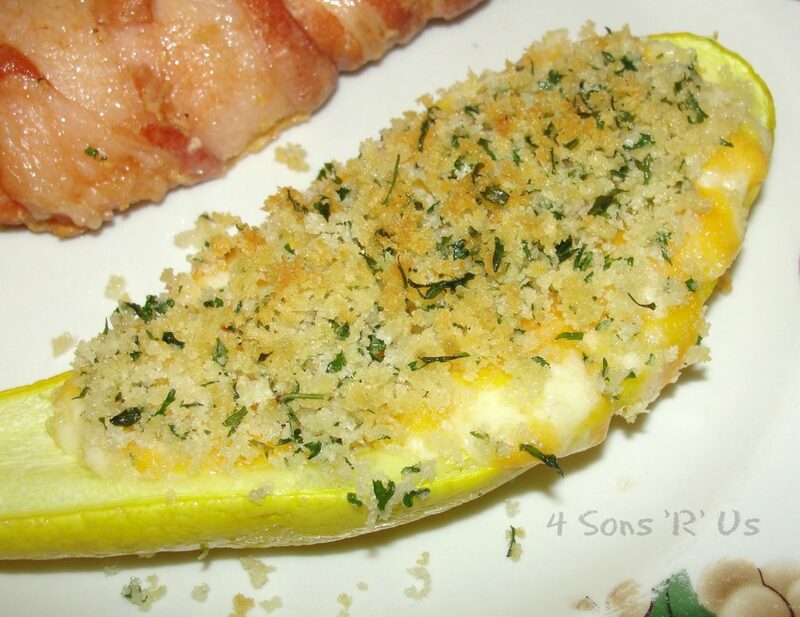 A fun new way to feed a crowd, including adding a yummy Southern staple into an easy sub sandwich. Spray a metal bundt pan with non-stick cooking spray. Put both of the unrolled rolls of bread dough into the pan, pinching the ends together to seal the two halves into one whole. Bake at 350 degrees for 30-35 minutes, or until golden brown. Let the bread rest for 3-5 minutes, before turning out onto a cooling rack to finish cooling completely. Use a serrated knife to, carefully, cut the bread in half. Layer the ham evenly out over the bottom section of the bread ring. Top with desired amount of lettuce. Stack on the bacon. Evenly spread out desired amount of tomatoes and onion. Drop spoonfuls of the cheese out around the ring, and use a spatula to gently spread it out as evenly as possible. Top the sandwich ring with the other half of the bread, slice, and serve! What a great idea to use a bundt pan to make a sandwich. Love the recipe too and I do have my Southern MIL’s recipe for pimento cheese. Might have to make this for the big game. Thanks so much for sharing with Fiesta Friday.